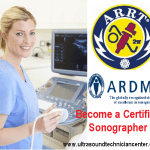 Are you searching for accredited ultrasound technician schools in New York State in 2018? In this article you can learn how to become a sonographer in New York, available certificate and degree programs with detailed information, ultrasound job outlook and salary facts. 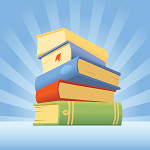 The school list is updated in April 2018. New York is an exciting state with hundreds of things to do in New York City and in the outlying regions that beckon with their natural and historical sites. The list is endless, ranging from cultural activities and night life in the city to outdoor activities that include beach time and time spent in the rugged outdoors at the Adirondacks and Catskills. New York has a statewide initiative that aggressively focuses on the health of residents, giving wide support to the health care industry. 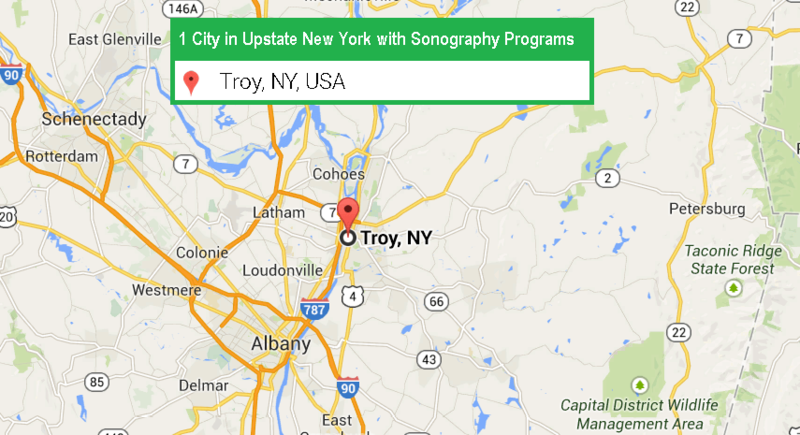 Sonographers in New York can obtain certification by training in a vocational-technical school, with the Armed Forces or in hospital programs. However, the students obtaining a two or four-year degree in sonography from an accredited CAAHEP school are preferred by employers. 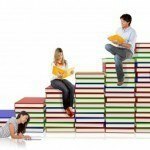 There are 7 CAAHEP accredited ultrasound technician schools in New York in 2018. There are specialized sonography programs in the state, including 5 accredited ultrasound programs in cardiac sonography, 2 accredited programs in vascular sonography and other programs in general sonography. 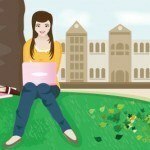 There are currently no state licensing requirements, but sonography students should obtain certification through the ARDMS for better sonographer jobs. 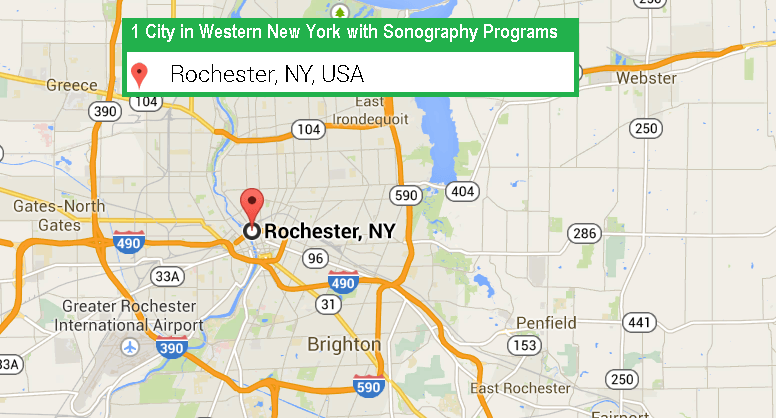 You can find ultrasound technician schools in the several cities and regions: Brooklyn, Long Island, Upstate New York and Western New York.